In 1985 Vimal Shah and his elder brother decided to take their creative idea of manufacturing consumer goods to prospect backers, unfortunately they did not find anyone to give them a loan. “Unilever will kill you” one of the bankers said to them. When everyone refused to grant them a loan they planned to break down their business into smaller stages, instead of farming seeds at their home, they imported oil from Malaysia in large chunks so as to beat local competition. They went round their country persuading retailers to stock their brands and taking money from them only when they sold. Within no time their determination paid off. 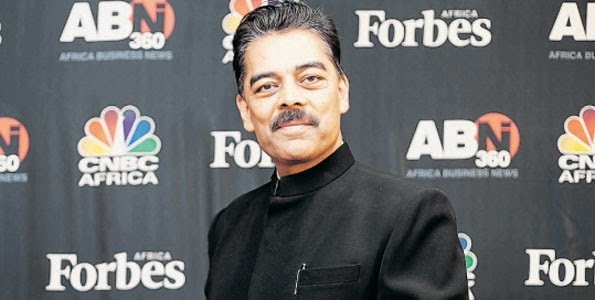 Up to date Vimal Shah has bought several brands from Unilever, Vimal and his brother has topped the charts at international rich list at a worth of $1.7 billion. They are based in Kenya where they have established their business to very great lengths. Their goal is to be the leading marketers in household brands such as soaps and cooking oils across the African continent by the year 2030. “That’s something that’s stored in my hard disk” states Mr shah who is 53 years of age, of that disparaging statement some 30 years which have passed. He worked on a good piece of advice to this date of start small, aim big"
Bidco company was named after their father BD Shah who is now the company’s chairman, this company was a result of dream big solution to a negative experience. Vimal and his brother Tarun were previously known as students in Nairobi, Kenya. Now Vimal Shah is chief executive officer of the business, which made a whooping profit of $500m in the year 2013. Mr Shah did not attend any business school but says he reads philosophical books daily which inspire him on daily basis, the knowledge he gets from the books passes it on to his company. 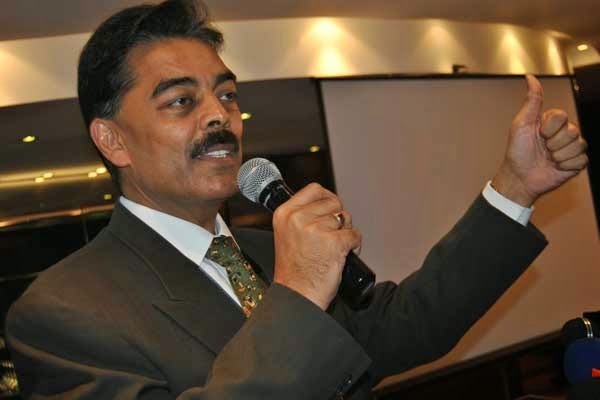 Mr Shah is now Kenya’s richest man.